Tim Stover of the Ohio Bigfoot Hunters is relentless in his pursuit of the great beast. Ever since he had his encounter with the Ohio Grassman many years ago, he has been on a quest for answers. 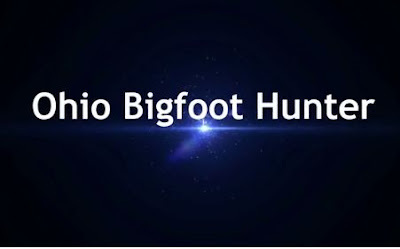 In this video Tim drives down some rural dirt roads looking for any sign of Bigfoot. He also breaks out his Flir camera ti try and find some heat signatures in the dark.